Remember all those rumours about back-stabbing and office politics in the highest office of the land? All false. No truth to them whatsoever. None. 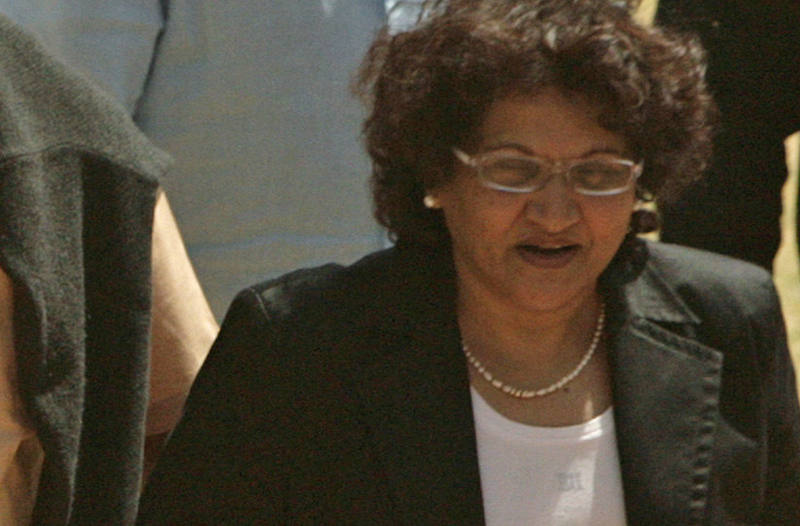 By the way, did we mention the chief operations officer, Jessie Duarte, will be out the door before June? Totally unrelated, of course. Funny, that. When the Sunday Times broke the story about Duarte’s resignation at the end of February, including a copy of her apparent letter of resignation, the whole thing was denied. There are no divisions within the Presidency, we were told, no fights between her and Lakela Kaunda, who runs Zuma’s private office and is reportedly the real power in the Presidency. The report was alternately called a figment of the Sunday Times’ imagination, or a poorly disguised attempt to sow dissent where none existed. If it was the latter, it was a remarkably successful project. The Presidency is happy to say that Duarte was hugely important in stabilising an institution brought to its knees by infighting and jockeying for position as the Mbeki era drew to a close and Zuma’s star rose. Now it won’t say why she is leaving. But hey, at least we know it’s not because of infighting. Because the Presidency said so. Whether or not Duarte’s ouster will end the squabbles, the Presidency remains staffed by a top management layer that is, at the kindest interpretation, grossly incompetent. And whether or not she is replaced by a more capable technocrat, it would take god-like powers to turn the institution around.